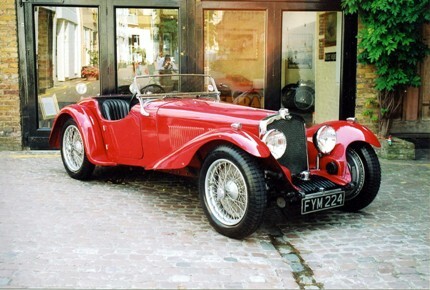 Dolomite Super-Charged 2-Litre Straight Eight – 1934 17.85 h.p. 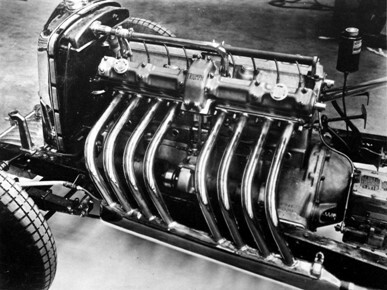 1,990cc 8-cylinder overhead twin camshaft engine with 4-speed Armstrong Siddeley Wilson type Pre-selector gearbox. 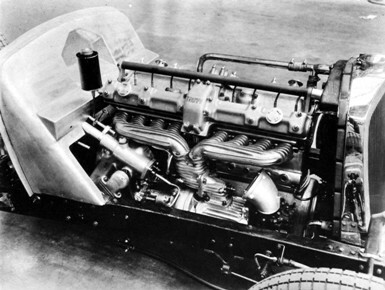 This Dolomite’s engine was based on Alfa Romeo’s 2.3-litre 8-cylinder, as fitted in their 8C-2300 Monza, with their full approval. It is currently thought that Triumph built 3 chassis and about 6 engines. 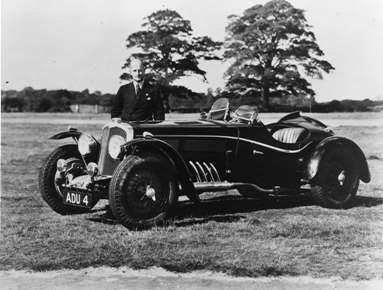 Donald Healey entered ‘ADU 4’ in the 1935 Monte Carlo Rally. He was lucky to escape with his life when he was hit by a train in Denmark when trying to beat it across a level crossing. The front of the Dolomite was completely destroyed. 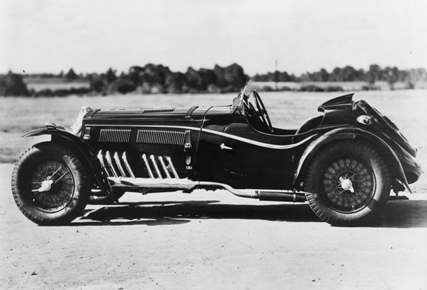 In 1936 Healey entered the repaired and re-chassisied Dolomite (still registered ‘ADU 4’) in the Monte and this time finished 8th overhaul (highest placed British car). When Triumph had finished with this Dolomite project after the 1936 Monte Carlo Rally they sold the complete car and a chassis with enough parts to build another car to Tony Rolt. When he had finished racing the Dolomite in 1937 he sold it, the chassis and parts. High Speed Motors eventually bought the lot and built up two road going cars with Corsica designed and built bodies and these two cars still exist. One has since been restored with the original Triumph style bodywork and it now lives in the USA.